Back in 2006, I did something that some people thought was crazy, but to this day I still think it was the best thing I have ever done in my entire life. I quit my GREAT job, sold my car, rented my house and convinced my sister to join me on a year long adventure throughout SE Asia. 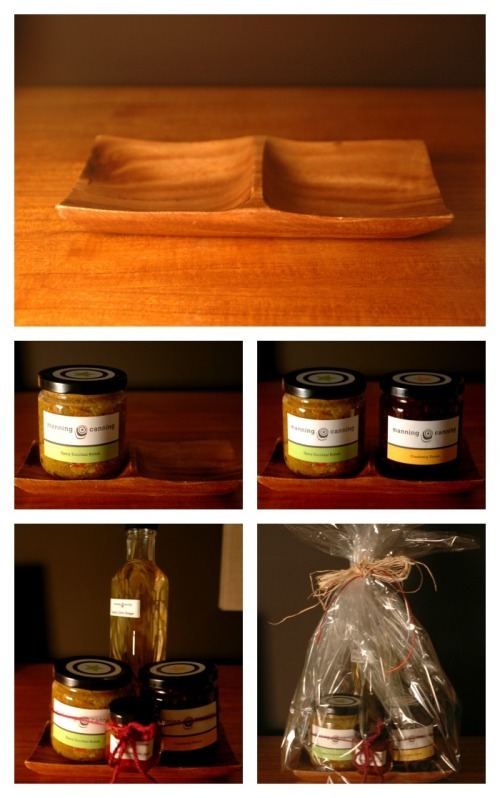 We started off our journey with a month in Sri Lanka. Not a bad way to kick off an adventure. But the best part about our time in Sri Lanka (and the list of amazing things about Sri Lanka is very long) was our time building houses for the victims of the tsunami with a Toronto based organization called Trip Canada. 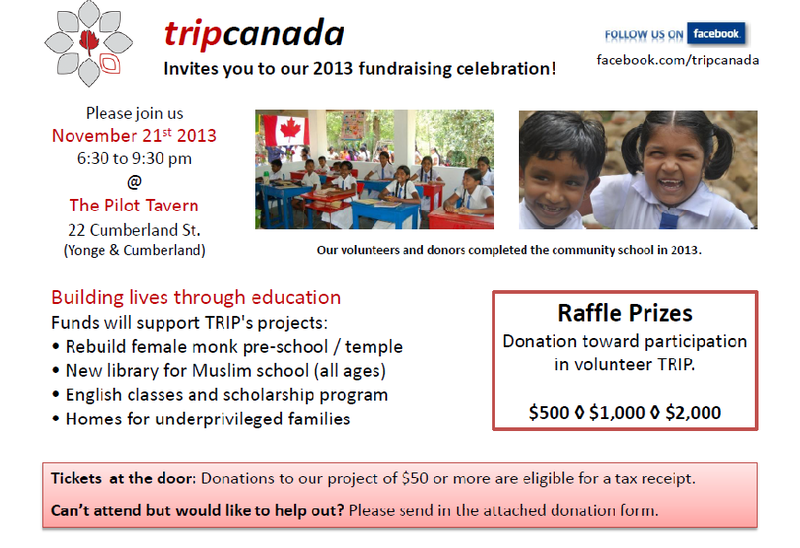 If you have ever wanted to give back and do a trip like this I can highly recommend Trip Canada and the work they have been doing in Sri Lanka following the tsunami in 2004. If you can't spare the two weeks to participate in one of their upcoming trips, they are having a fundraising event on Thursday, November 21st at The Pilot Tavern.